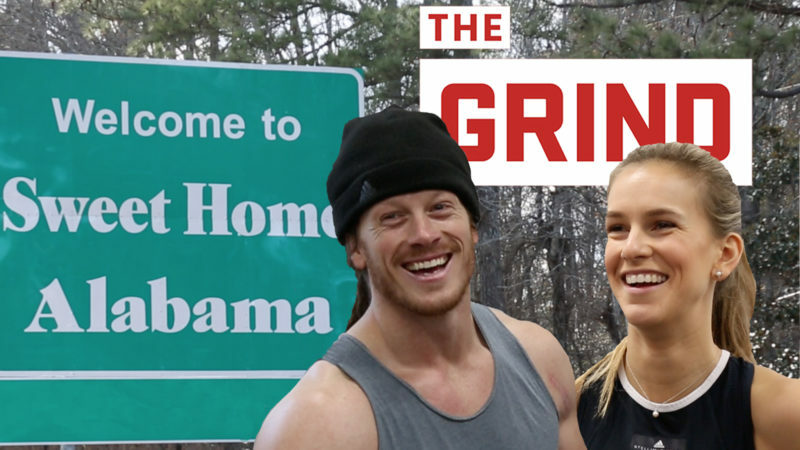 In her final stop on ‘The Grind’ tour, Brodie Lawson heads to Cali to meet up with Simmy Hov to try and dismiss the #PrayforBrodie hashtag. 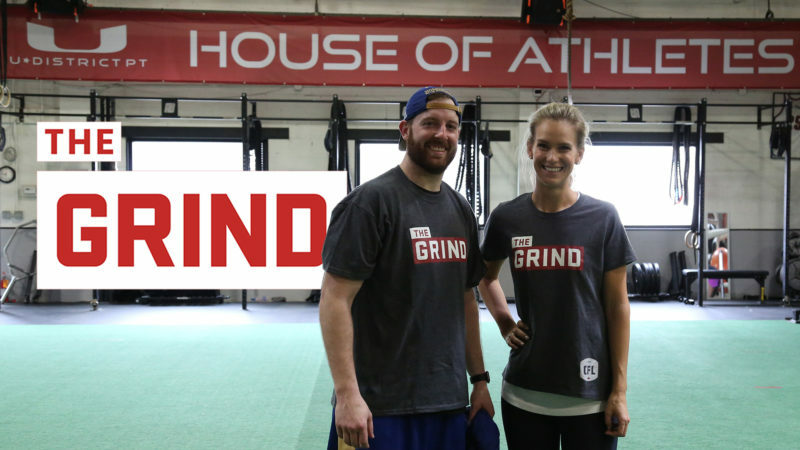 Both host Brodie Lawson & Bombers Quarterback Matt Nichols were worried about keeping up with each other when The Grind hit the pacific northwest. 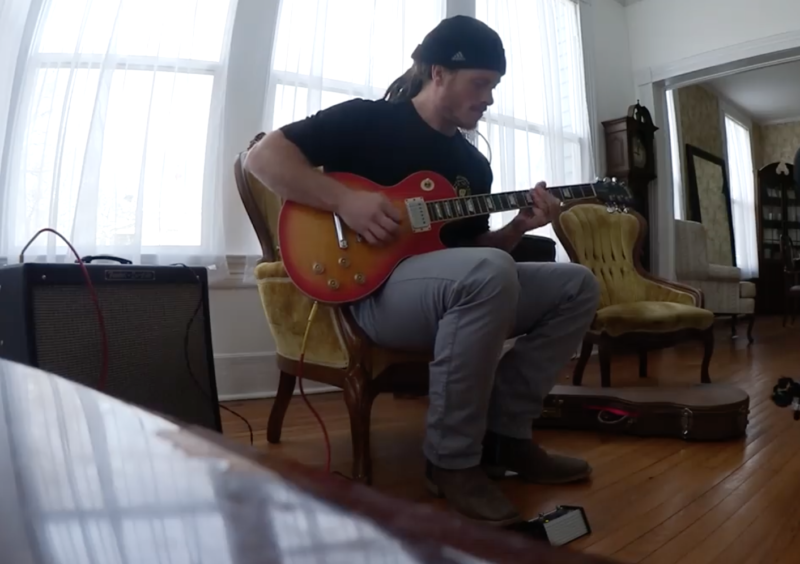 Who had the last laugh? 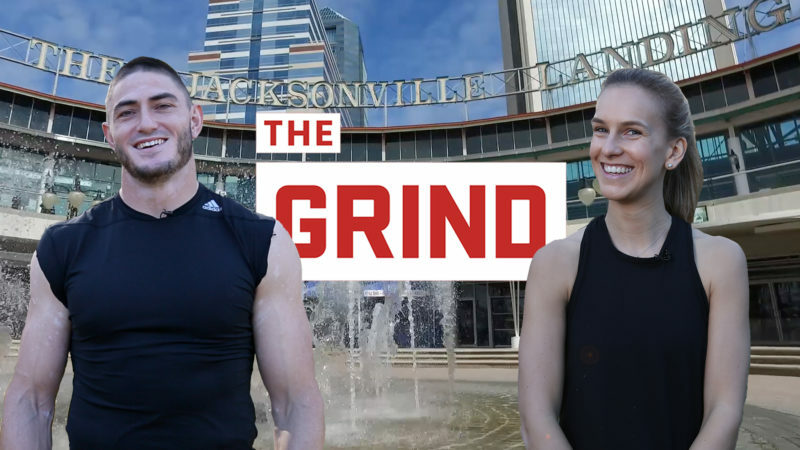 It’s ‘The Grind’ with some Canadian flare, as Brodie Lawson heads to Mississauga to work out with Brandon Bridge, Chad Owens, Courtney Stephen and a bunch of their pals. 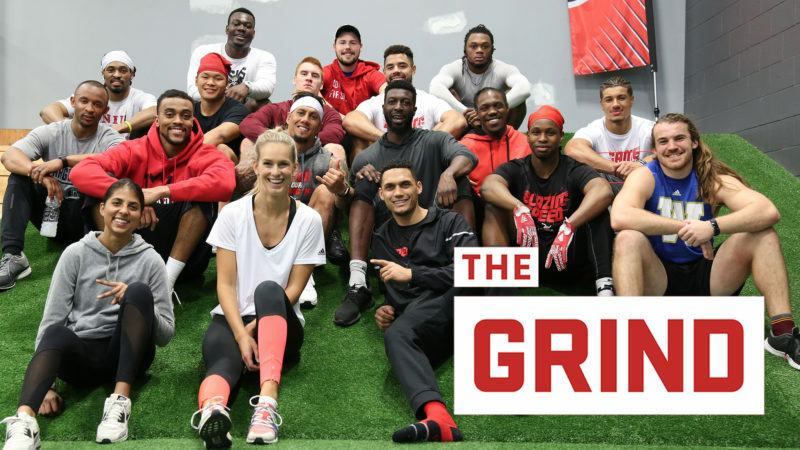 Brodie Lawson was a little under the weather, so could she keep up with one of the top young talents in the CFL? 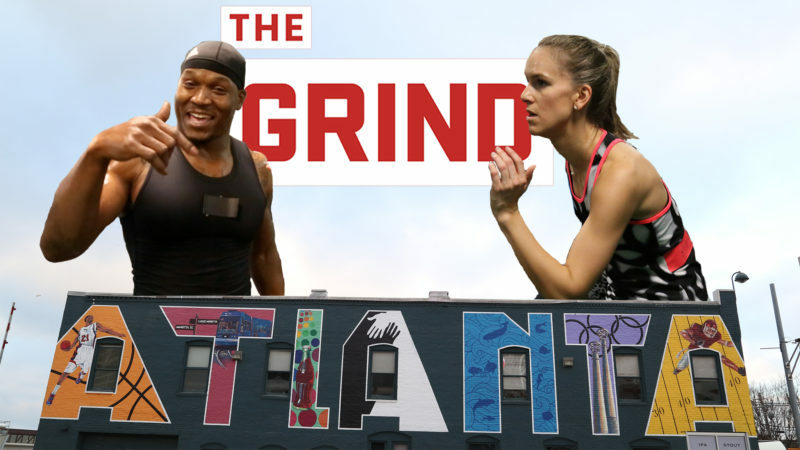 Find out on this episode of ‘The Grind’. 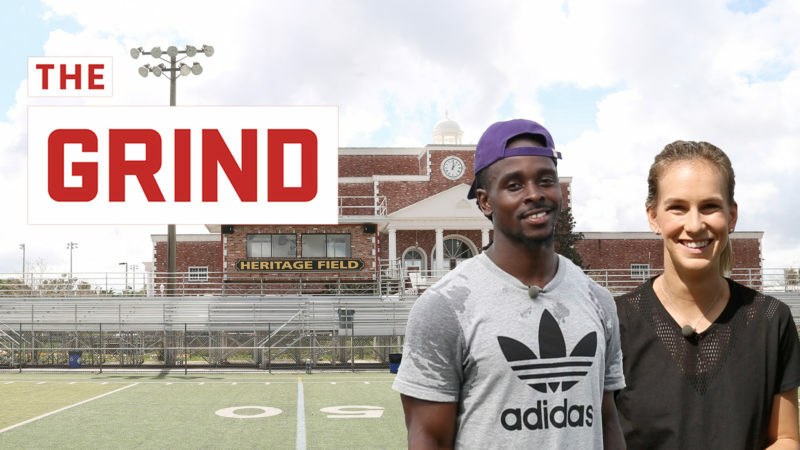 CFL.ca’s Kristina Costabile checks in with CFL host Brodie Lawson to catch up with her about The Grind. 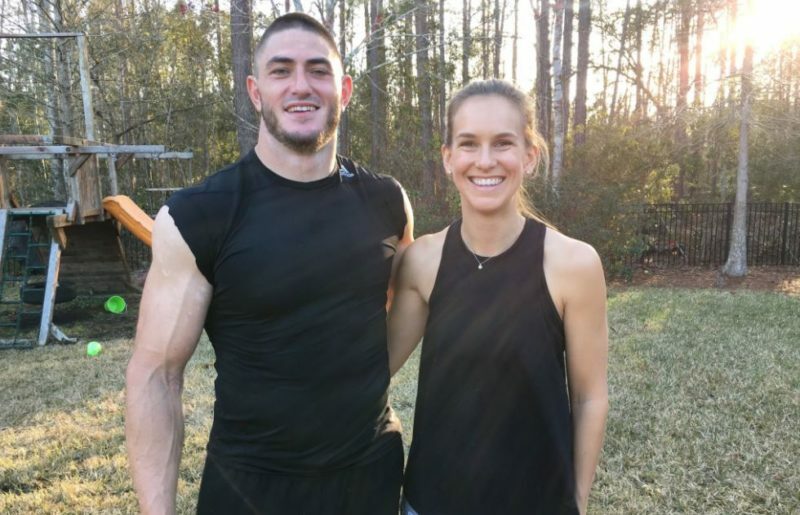 With eight kiddos running around The Grind gets a look at how newly-retired John Chick makes gains while keeping up with his growing family. 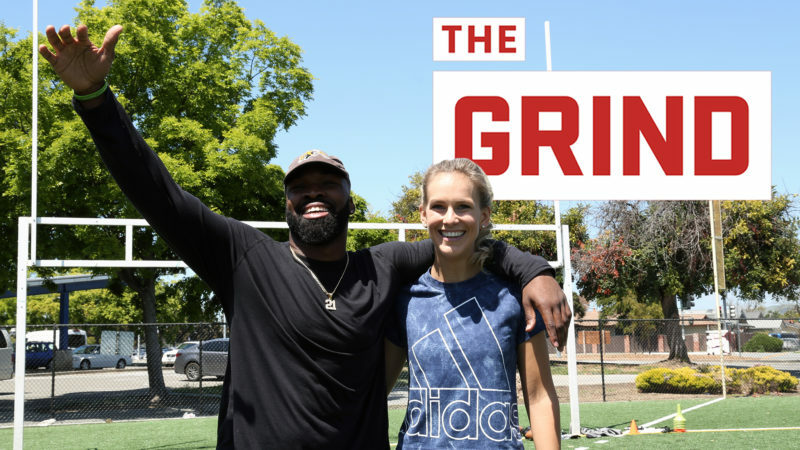 In the latest from The Grind, Brodie Lawson goes through her toughest workout yet… thanks to new Lions defensive end Odell Willis.